‘The Sea Chef’ produced in 4K, premiered in Channel 1 of TVE and watched by an average of one million viewers in Spain. ‘The Sea Chef’ is a series of 13 episodes of 50 minutes, produced by MedinaMedia4K (Ultra High Definition), where the chef Ángel León, who has two Michelin Stars, reveals all the secrets of the seafood cuisine captivated last night almost one million viewers in Spain. This format, which portrays the adventures of the chef at sea and at the kitchen, has already attracted interest in American, Asian and European channel. 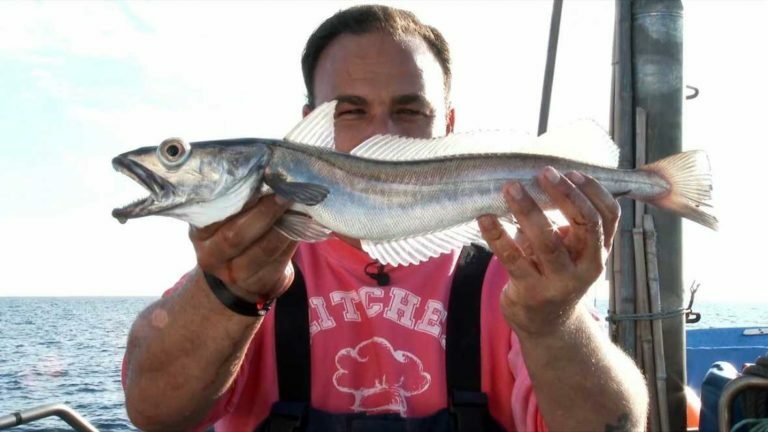 Every week, the chef Angel León, will sail through different Spanish coast areas to fish the best species in each region and then cook them accompanied by some of the most renowned chefs in Spain. In this way we will know seafood in a close way such as seaweed, plankton, hake, tuna and many others.